Deputy minister of Information Publicity and Broadcasting Energy Mutodi has called upon exiled former minister Professor Jonathan Moyo to add his voice in the fight against sanctions. Mutodi was commenting on the current raging debate where Zimbabweans are accusing Telecom guru Strive Masiyiwa of calling for the removal of sanctions. "There is nothing wrong with Strive Masiyiwa supporting President Mnangagwa in the fight against sanctions." Mutodi explained. "Zimbabweans must know when to fight and when to unite. 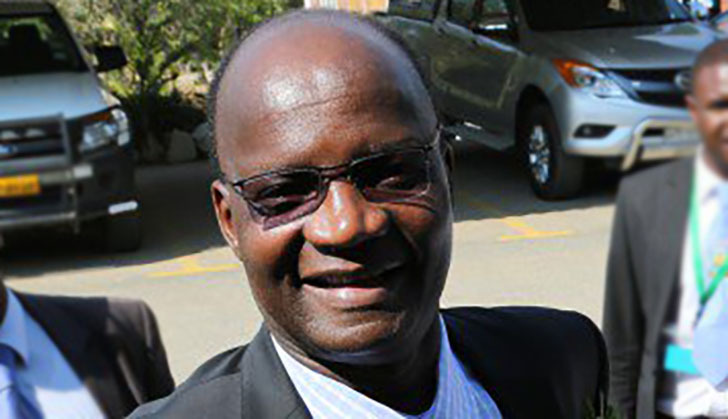 We need everyone's voice in the fight against sanctions including the opposition Professor Jonathan Moyo." Masiyiwa's call for the removal of sanctions torched the hornets' nest causing a fight between him on one side and Human Rights activist like Dewa Mavhinga and Pedzisai Ruhanya on the other. This is not the first time that Mutodi and Moyo's relationship seem to be warming up on social media. Recently Mutodi complained that his Boss Monica Mutsvangwa and Permanent Secretary Nick Mangwana had planted a story in the media that Mutodi is charging government $500 a day for the us of his car. Prof. Moyo responded , "Their unstated but real beef that leaves them green with envy is that your own car is better than your minister's car."